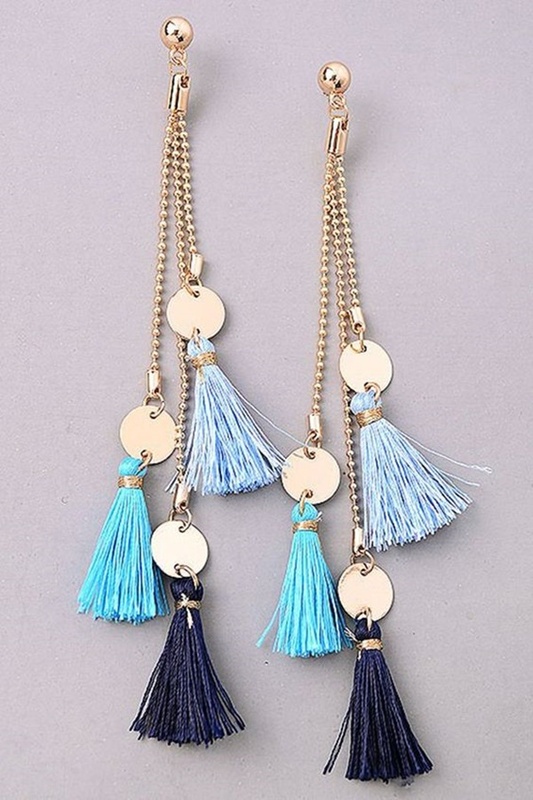 The world is going crazy with beaded tassels! You turn your head in any direction and there are people have tassels in at least one of their accessories be it a clutch, dresses, neckpieces and what not! They are the new talk of the town and staying true to the fashion trend you have to have it. 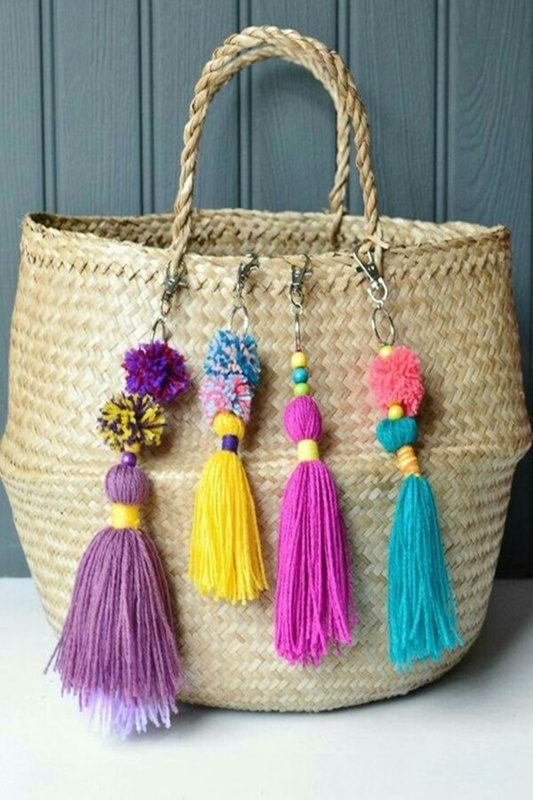 Accessorizing with beaded tassels gives you a chic bohemian style and looks catchy and subtle at the same time. You get these in the market ranging from costs that are pocket-friendly to the ones that can create a hole in your pocket. 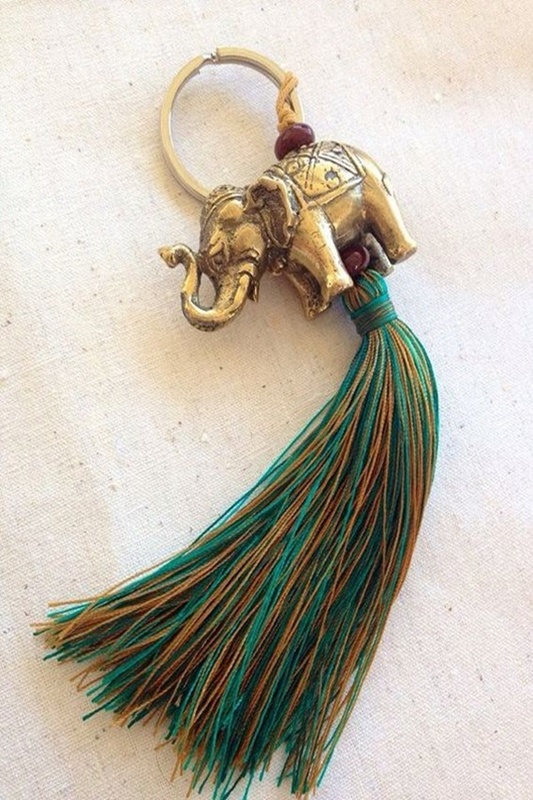 However, making an own customized beaded tassel accessory is quite unique, pocket-friendly and easy. Moreover, you can flaunt your skills along with the accessory when people plead you to tell them where you got a gorgeous piece like that. 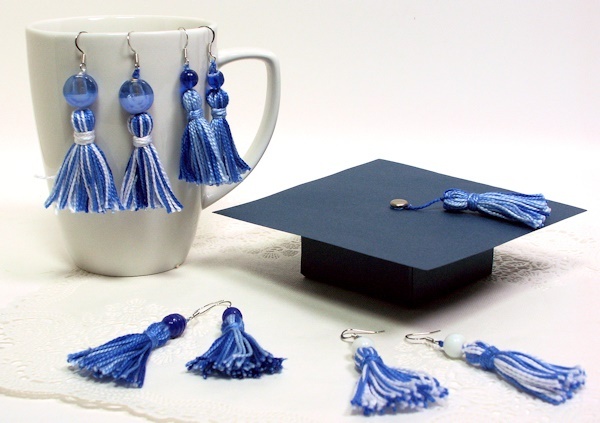 Do you want to learn How to Make a Beaded Tassels? Check out our simple tutorials to make one by yourself? Have piles of plastic bags here and there, pull out your creative skills and make these DIY Plastic Bag Recycling Projects work well for your kids. We have some Shuttlecock Craft Ideas, you can take a look. These are not only useful but also being an out the creativity hidden inside you. 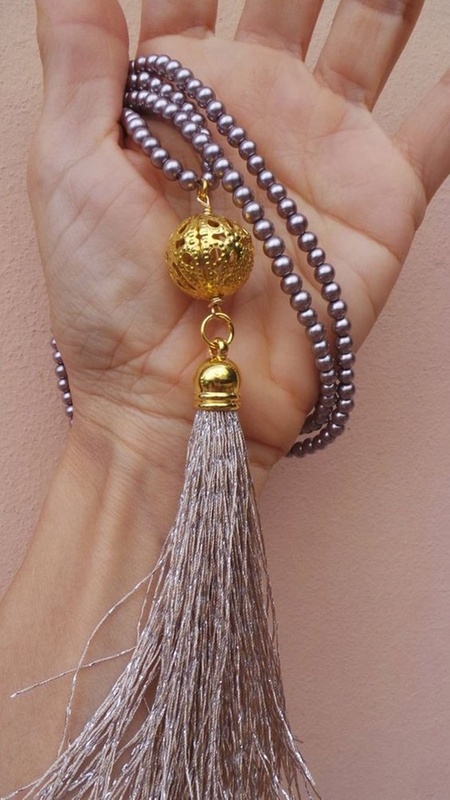 What Do You Need To Make A Beaded Tassel Accessory? P.S: The items may vary from accessory to accessory. 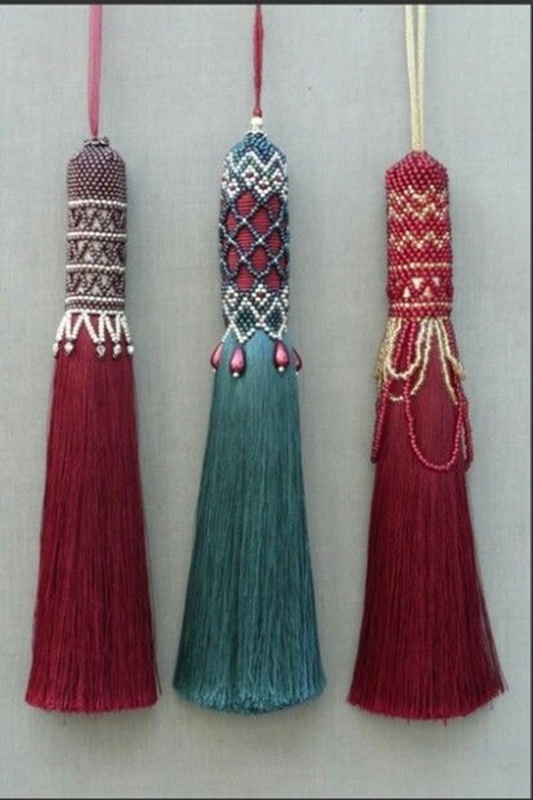 • You first need to decide the length of the tassel you want. • Then carefully cut double that length plus an inch more. • Tie a few knots at one end and start inserting beads from the other end. 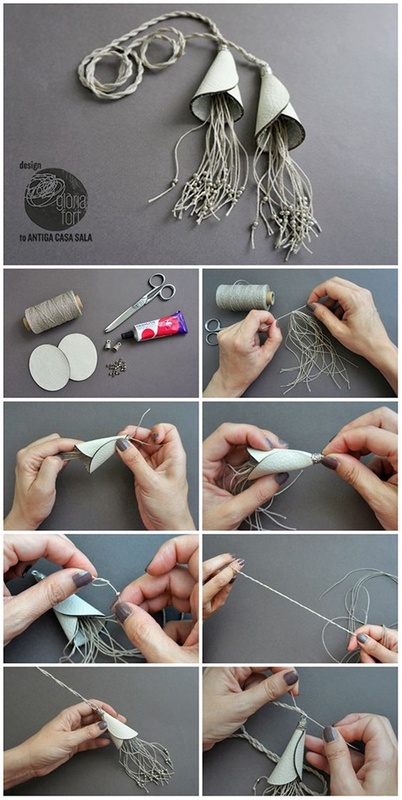 • Repeat this process with all the strings and then take a brass wire and tie it in the middle of these strings. 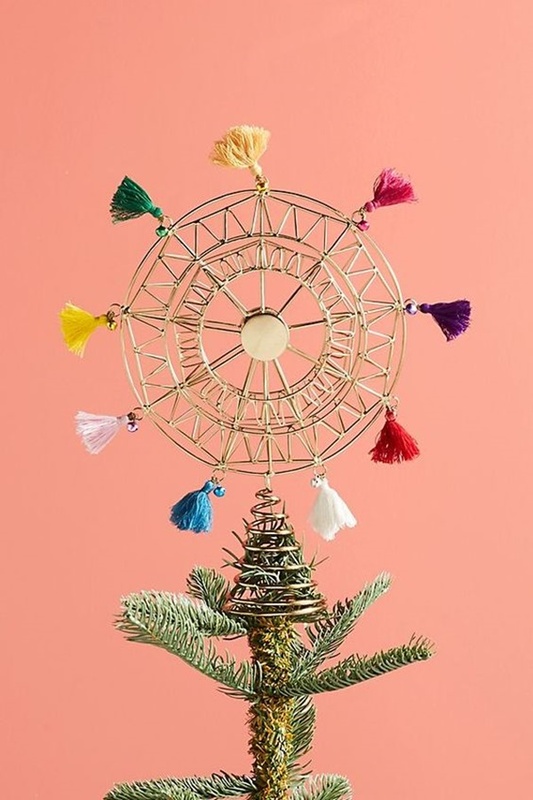 • Top it up with a bead cone or cap and you have your beaded tassel ready. 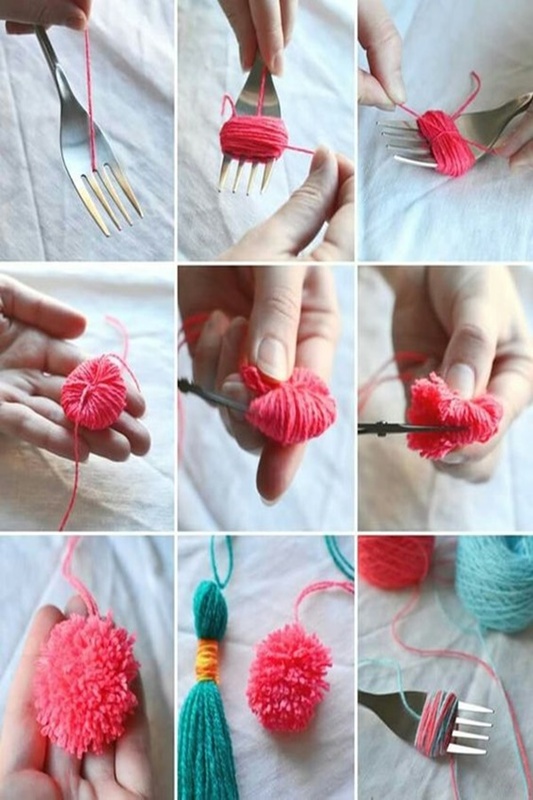 • Tie a big knot at one end and insert a large bead form the other. 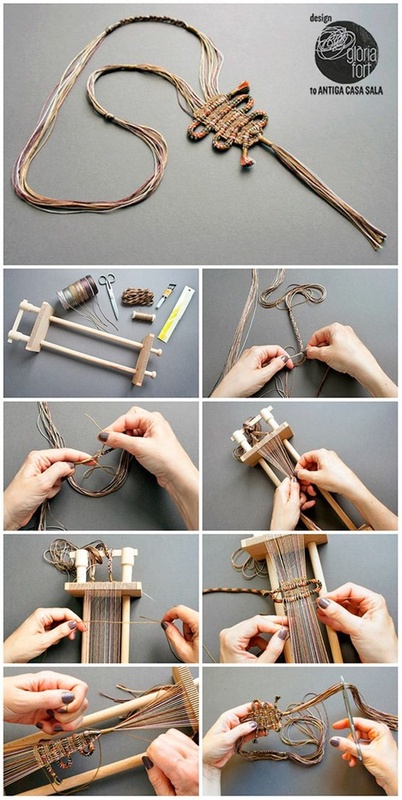 • then insert the smaller beads and repeat this process for all the strings. 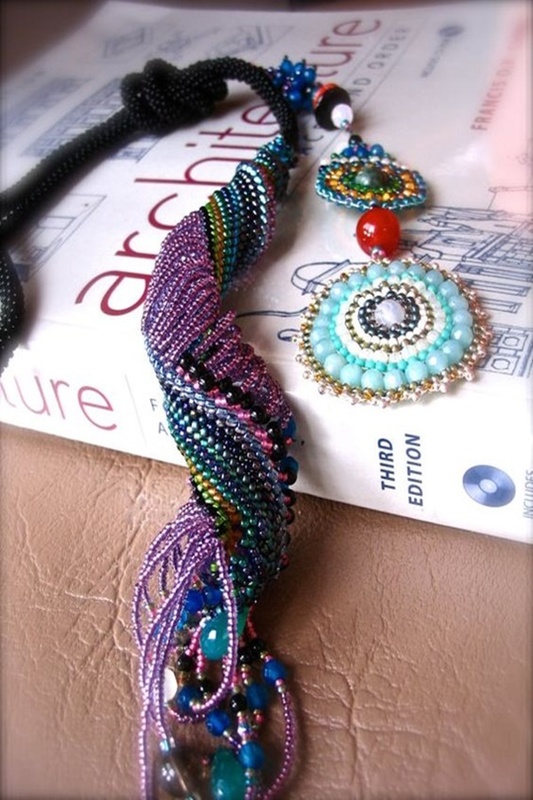 • The all the beaded strings altogether and tie a big knot at the end of the open end. Then insert a bead cap or big bead and attach a lobster clamp to it. • Take a long thread about 28” and insert a through a needle. • Tie the stopper bead and leave about 7 to 8 inches from one end. • Then insert about 50 beads into the thread of the same color say yellow. • Now, take 3 beads of 2 other color say green and red and inset in the needle in an alternating pattern for example red-green-red. 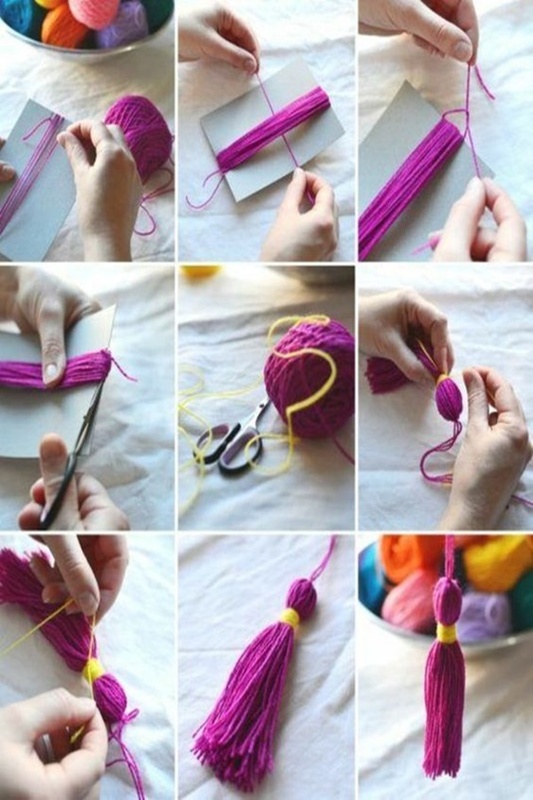 • Then, leave the last bead of the yellow color and insert the needle through the second last bead and then pull the thread up. • Further, you need to repeat this process by keeping a gap of two yellow beads until you reach the top. 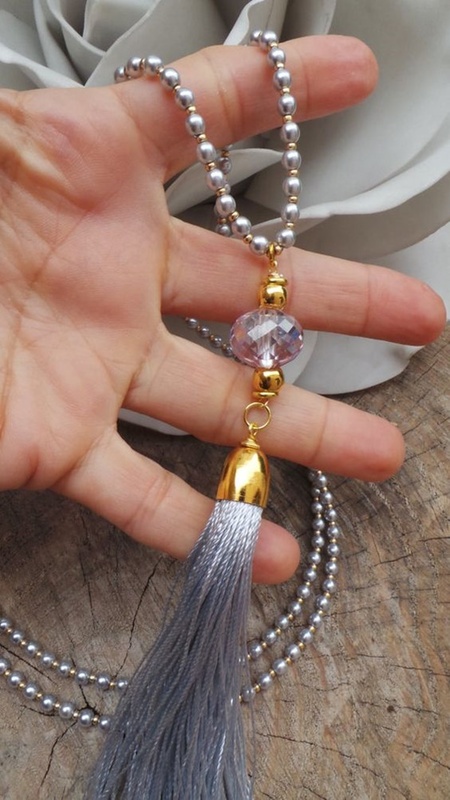 • You will now have a spiral shape beaded tassel. 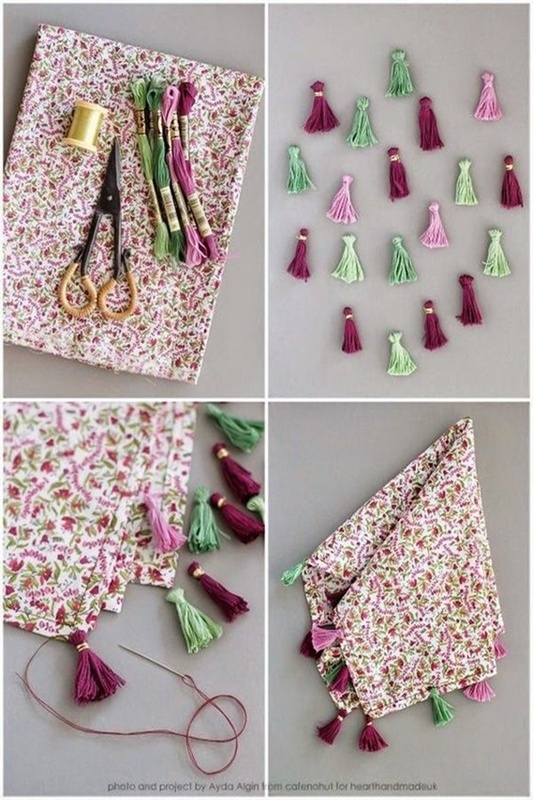 You can leave it like that or create a broader tassel by again inserting more beads. • For that, when you reach the top insert the thread into the red and green beads at the top. 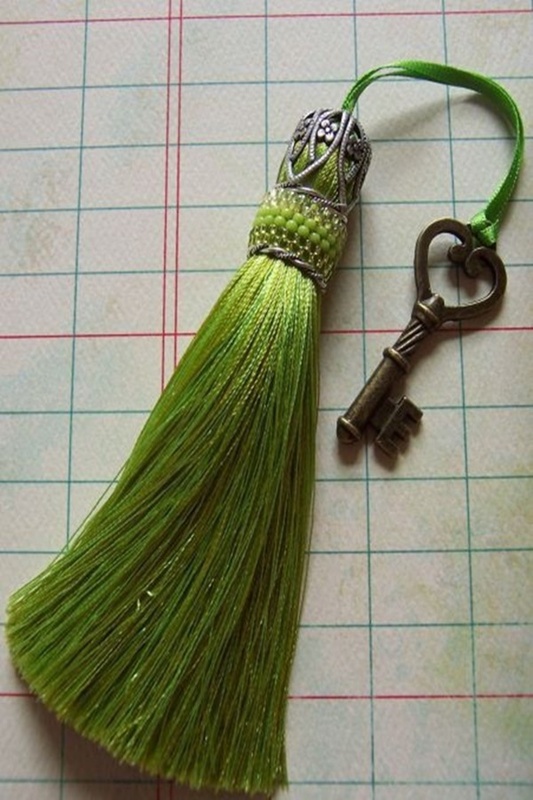 • Then take3 beads and insert it between the green bread in the tassel. • Repeat this process until you reach the bottom and insert a large bead to complete the look. We’ve come up with some Magnificent Ways To Dress ‘Her’ Up With Everything. 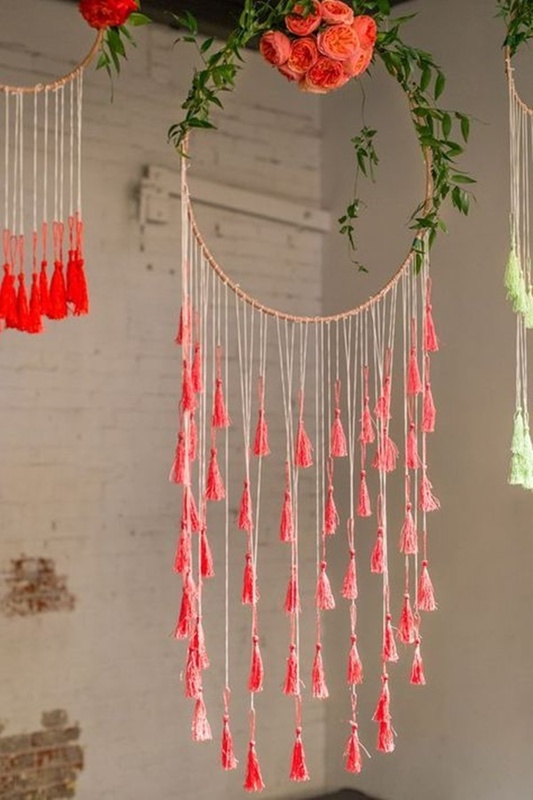 • Take a nylon string of the length that you want your necklace to be. Check it by taking it around your neck. • Then tie some knots leaving a space of about an inch from the tip of the wire. 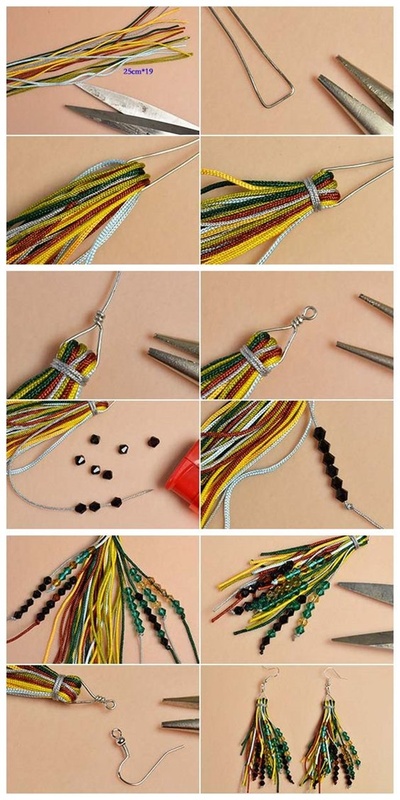 • From the other end start inserting beads in a pattern that you want your necklace to have. For example, one large bead and one small bead pattern or one black bead then two colored beads etc. 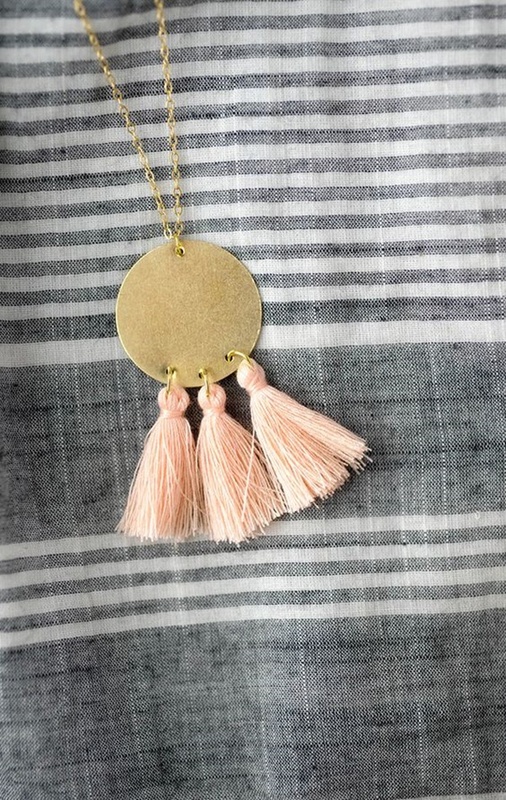 • When you reach the middle of the necklace, insert your beaded tassel. • Again, insert beads until you get the desired length and then tie multiple knots at this end as well. 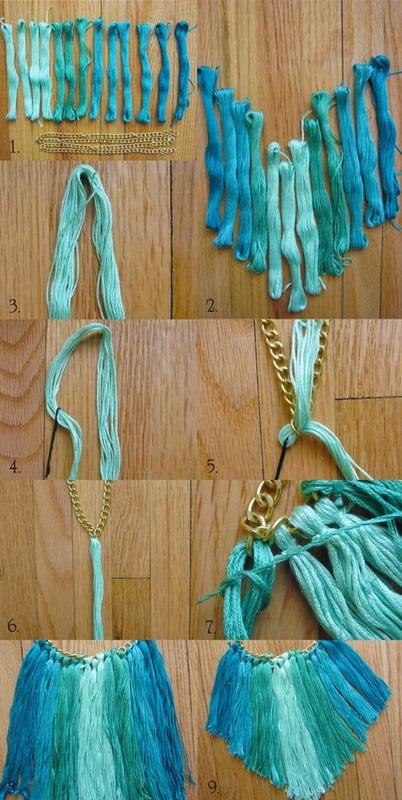 • Then, tie both the ends together to create the necklace. 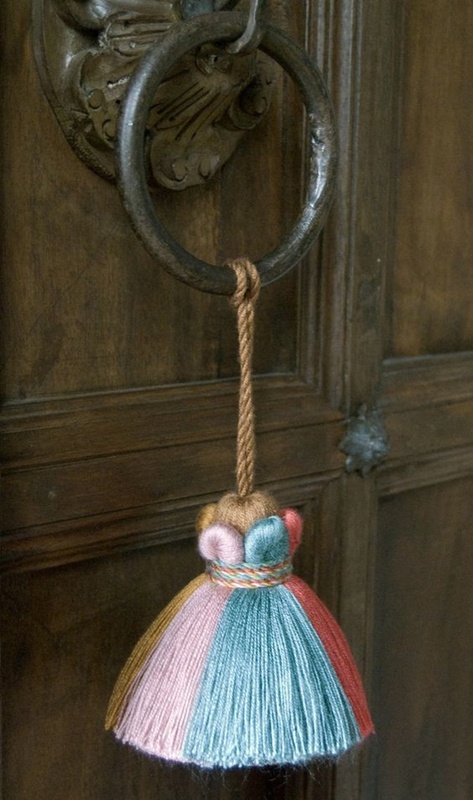 • Follow the method given above to make two tassels of the same size. • Attach hooks or ear pins at the top of the bead cone or bead cap. 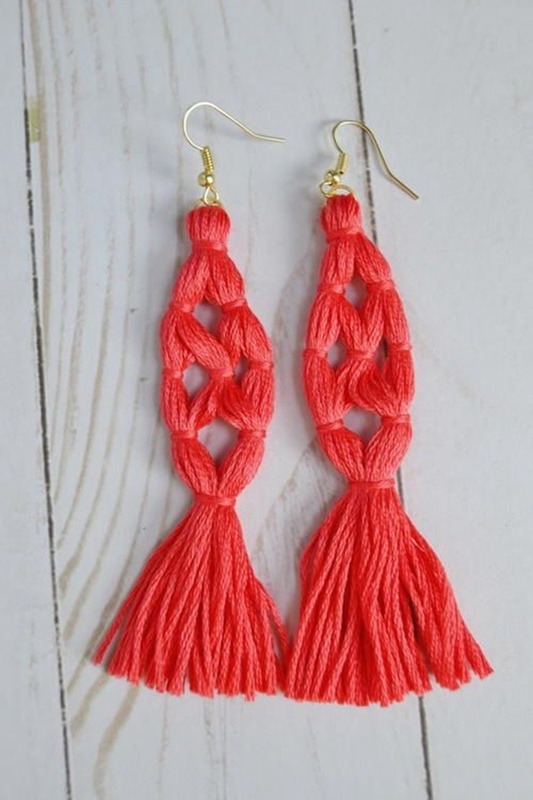 And voila, you have your beaded tassel earring! Take out the artist in you and make use of the empty matchboxes in your house. You start with this Artistic Ways To Reuse Empty Matchbox, make sure you have your art kit ready to make your own masterpieces. 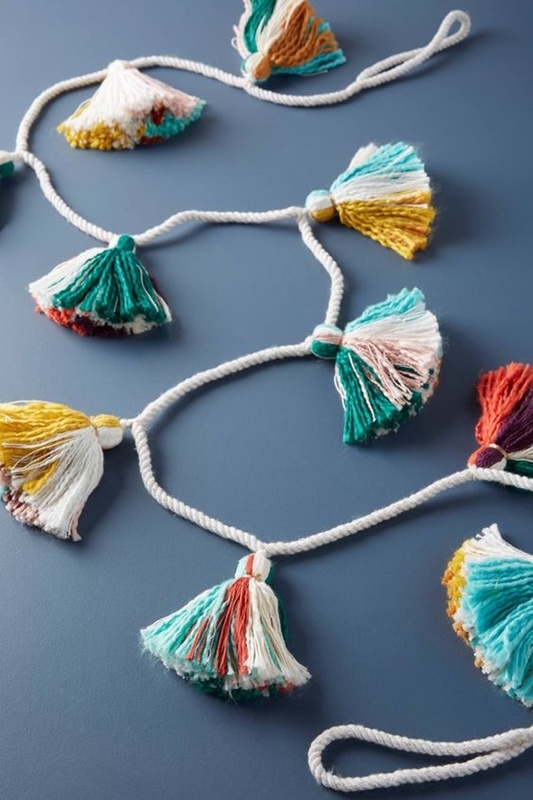 Making a beaded tassel necklace is similar to that of a necklace you just need to reduce the length of the bracelet thread and use a stretchable thread than a nylon one. 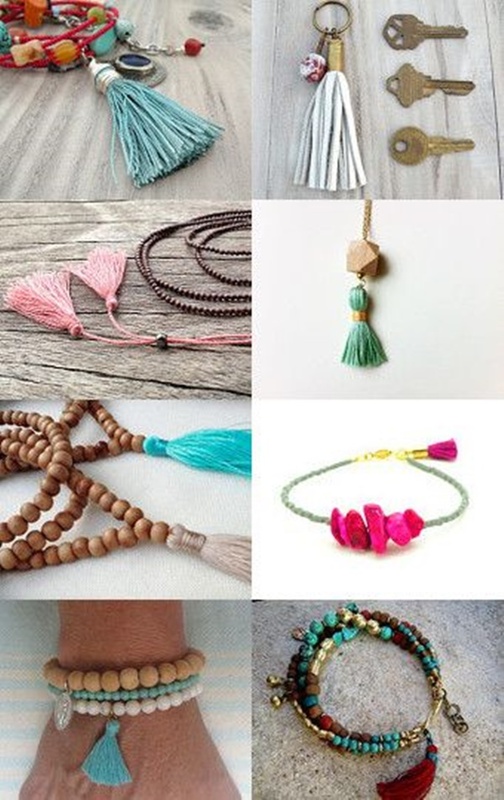 Follow the same process and you can have your beaded tassel bracelet. Here we have some Shuttlecock Craft Ideas. Aren’t these tutorials super easy? 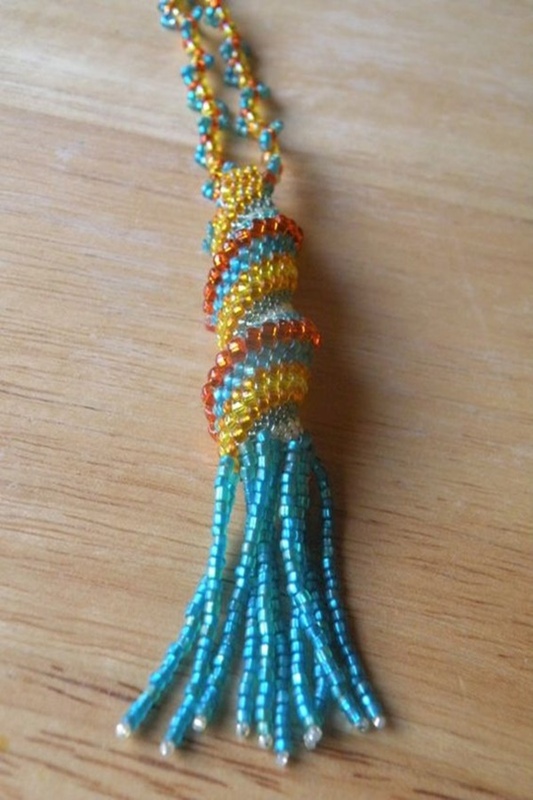 We hope you like these ideas and are going to try learning How to Make a Beaded Tassels soon! 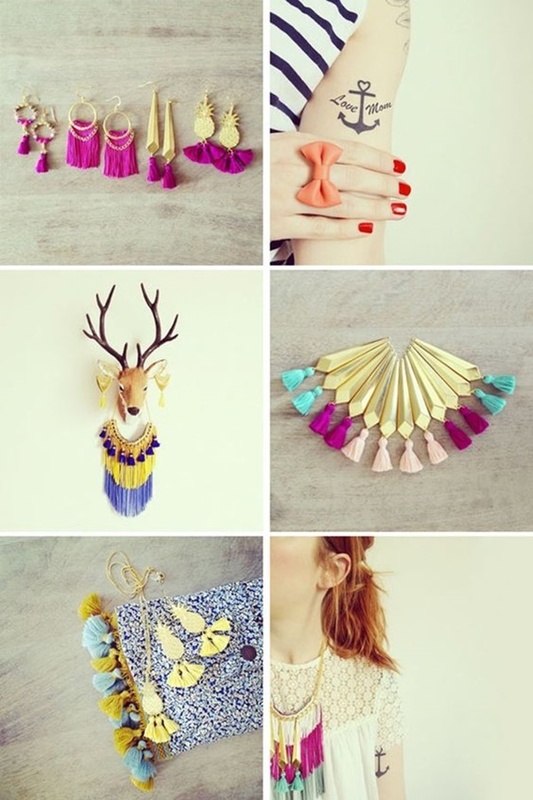 Analyze the color you wear the most and inculcate those color beads in most of the accessories. 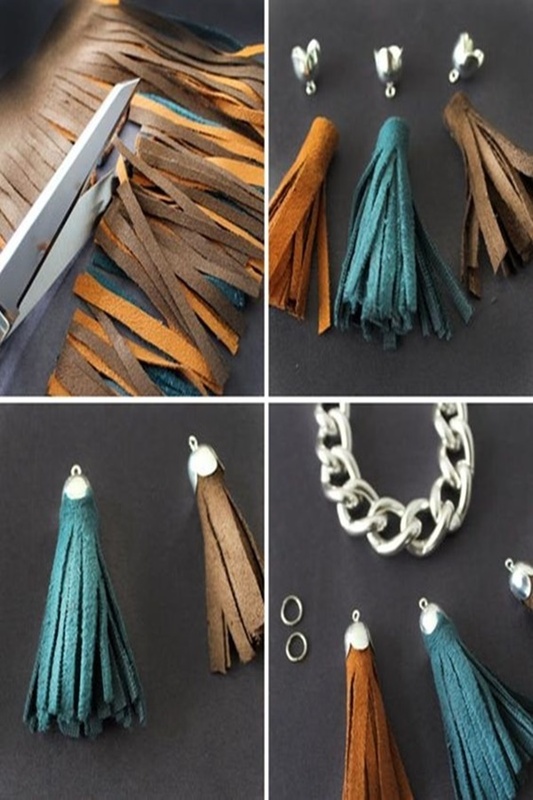 This will help you to wear different beaded tassel accessories with different types of outfits.